Monday, June 24, 2019 - 00:00h. 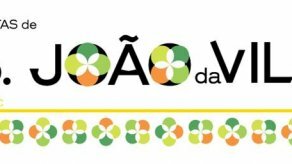 Festivities in honor of São João in Vila Franca do Campo, will last for a total of 15 days, and will feature musical, dance and theater performances, mostly local artists. The festivities also include the sporting component, which includes volleyball, tennis, table tennis, futsal, athletics, sport fishing, sailing, canoeing and nautical games.